Comfort can at times be limiting. When we grow accustomed to certain business management processes and software, it can be hard to immediately see the benefits of leaving our old programs behind in favor of the new. While it’s true that newer isn't always better, in the case of moving your business app portfolio towards cloud computing - it quite simply is. Software as a Service (SaaS) is at the heart of the movement favoring cloud applications. Both consumers and businesses are embracing the cost-effective and lighter solution that cloud-based tech has to offer. The implementation of SaaS applications into your company's portfolio provides you with specific subject-matter apps that are geared for optimizing your business performance while being easy to roll out and maintain. Subscription-based fees make for a financially painless installation - while switching to the cloud will also reduce your IT footprint, saving you time and money on maintenance, networking, software and more. 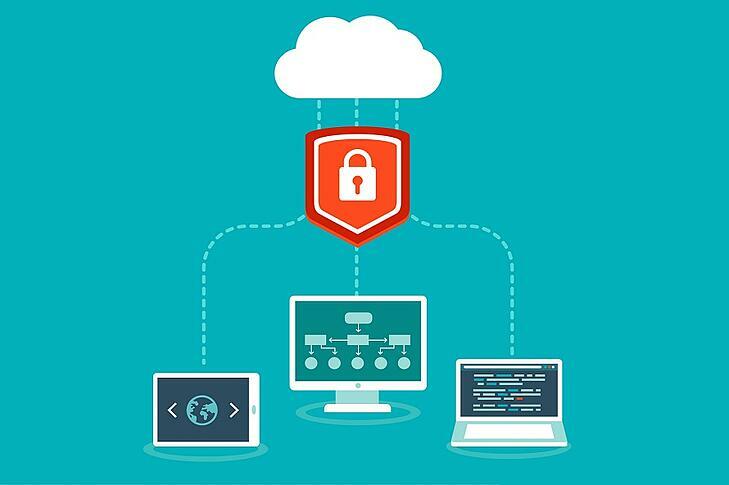 The world of the cloud already has a sizable foothold in modern business, with 77% of enterprises having at least one application or a portion of their enterprise computing infrastructure in the cloud. 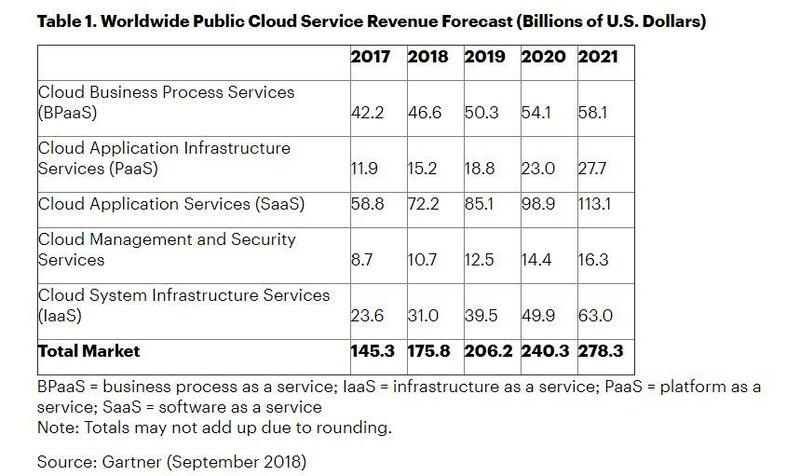 Furthermore, Gartner is forecasting the public cloud services market to grow 17.3% in 2019. There's a reason why Microsoft and Adobe are re-inventing themselves as "devices and services" companies, focusing on cloud-based versions of their flagship apps. It's becoming clear that the future is heading towards more versatile, streamlined apps that allow for real-time data management from anywhere with an internet connection. Do you work in remediation? If your business is still on spreadsheets, it may be worth reading up on how switching over to a cloud enterprise management solution can save you some serious time and money. If you've ever gone through the process of implementing new software in-house on a company-wide scale, you already know of the potentially immense costs. It can be an expensive, drawn-out process for software that is often generic, standardized and must be exhaustively configured for your business environment. It's no surprise that many businesses are justifiably averse to the process and settle for using outdated ERP applications well past their expiry dates. The practice of using licensed on-premise software may soon be regarded as archaic - and for good reason.